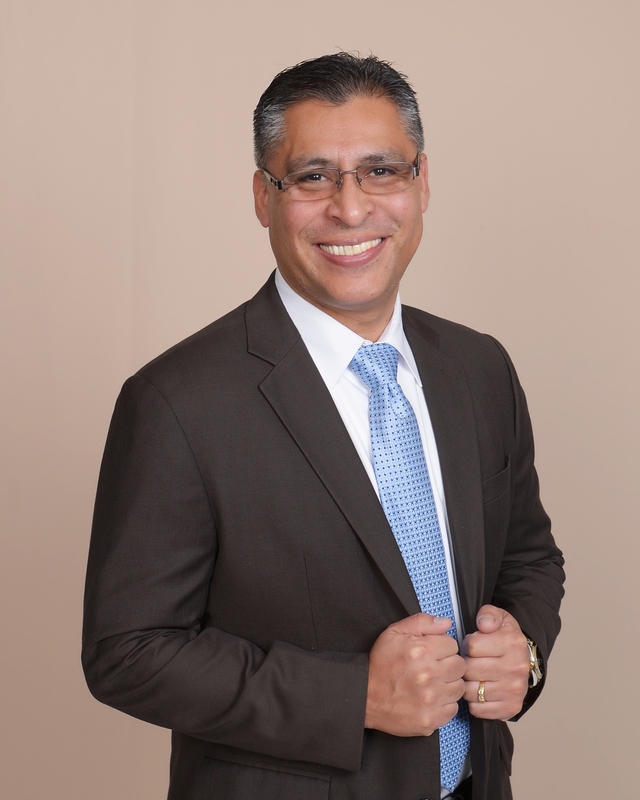 Dr. Flores has held management and leadership positions in major companies including Shell Oil Company, The Prudential, and USAA. At USAA, he managed the $11.5 million budget for the IT department. He has extensive experience developing and teaching courses for organizations in the disciplines of Project Management, Human Resources, and Information Technology. Dr. Flores founded a global IT enterprise, and has operations in India and The Philippines. Dr. Flores has written several books including How to Become a Proficient Online Learner. He has earned two doctorates and seven master’s degrees. As a college professor for more than 20 years, I understand the tremendous knowledge and skills of our adult learners. I am committed to integrating that vast talent into our classroom. I do this by asking students to share experiences in the discussion questions, assignments, and course projects. The goal here is to help the student bridge the gap between theory and application. I ask students to think about the big picture. I want them to consider how a change in one component affects other parts of the organization. The students must have a macro perspective when making decisions. When teaching my classes, I reinforce the importance of conducting business in an ethical manner. Finally, when teaching online classes, I am professional, proactive, and a problem-solver. Flores, J. (2015). Global Campus - Commencement speaker . Flores, J. (2008). Latino Talent book written by Dr. Robert Rodriguez. (2008). .
Flores, J. (2018). The doctor gave her only one crutch. Flores, J. (2006). Using Web as a Competitive Advantage..